VIRGIN — What do you that one day of the year when you get an extra hour? Party on a bike – what else? 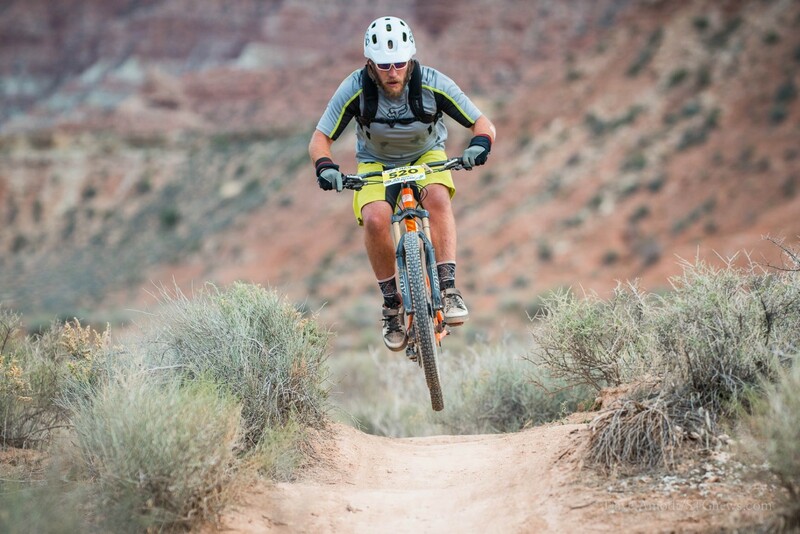 The ninth annual “25 Hours in Frog Hollow” – the longest one-day off-road cycling race in the world – is set to begin at 10 a.m. Saturday and end at 10 a.m. Sunday, taking advantage of the extra hour received due to the end of Daylight Savings. In this event, characterized by riders’ costumes and unique team names, mountain bikers race on teams or solo while completing a 13-mile loop as many times as possible in 25 hours. Approximately 500 participants are expected, and an event-record 18 corporate teams have signed up, Chacon said. The allure of 25 Hours in Frog Hollow is not limited to cyclists. Chacon said volunteers travel from as far as Colorado to help with the race. Chacon said the event is also the series finale for the National 24 Hour Mountain Bike Solo Championship. The male and female winners receive a cash prize and championship jersey. Winners have been known to race 500 miles in a season to claim the crown. Yet not everyone participates in this 25-hour race for a title. One tradition is the midnight pie from Veyo Pies, started by nurse Linda Rider in 2009, Chacon said. More information about the race can be found online.